Chuck began his real estate career in 1983, later becoming the very 1st RE/MAX agent in the Seattle area. He currently holds RE/MAX’s highest awards such as Circle of Legends and industry designations such as CRS and e-PRO. 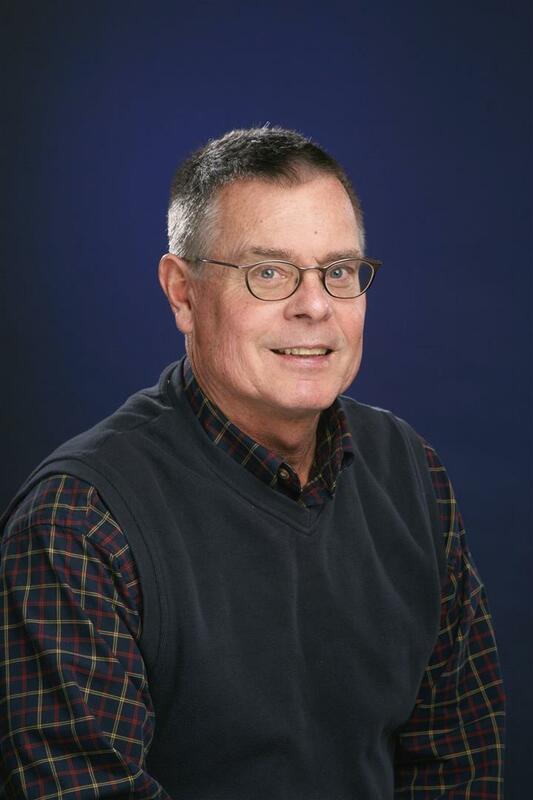 Always taking an active role in the local communities, Chuck served on the Mayor’s Northgate Advisory Committee and as Membership Chairman for the Haller Lake Community Club. Chuck uses his experience and market knowledge to get you the highest possible dollar in the least amount of time. Stately Brick Dutch Colonial Home, custom built in 1933 by the Fiorito family. Located ½ block West of Woodland Park Zoo on top of Phinney Ridge. Original high quality and Art Deco details remain; inlaid hardwood floors, Batchelder Art Tile fireplace and all mahogany woodwork. 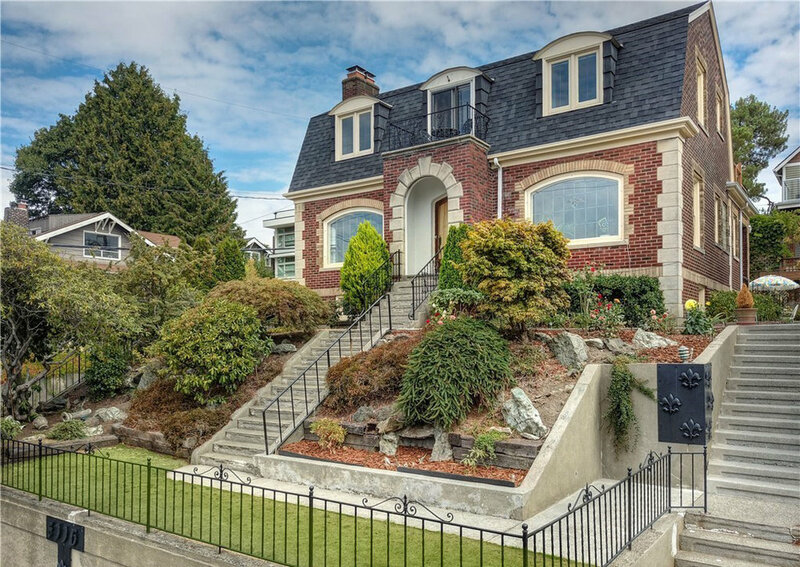 Leaded glass windows, elegant coved ceilings, retro tile work, Juliette Balcony with 180' view of Olympics. Radiant heat and 2-car garage with interior access. Perfect home for entertaining!